Whose neglects learning in his youth, loses the past and is dead for the future. 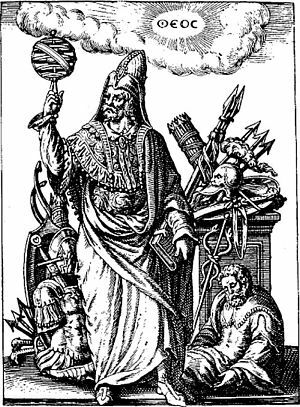 Where two discourse, if the one’s anger rise, the man who lets the contest fall is wise. Our wisdom is measured by our success or failure. In case of dissension, never dare to judge till you've heard the other side. What greater grief than the loss of one's native land. Glittering hope is immemorial and beckons many men to their undoing. Today's today. Tomorrow we may be ourselves gone down the drain of Eternity. Youth is the best time to be rich and the best time to be poor. 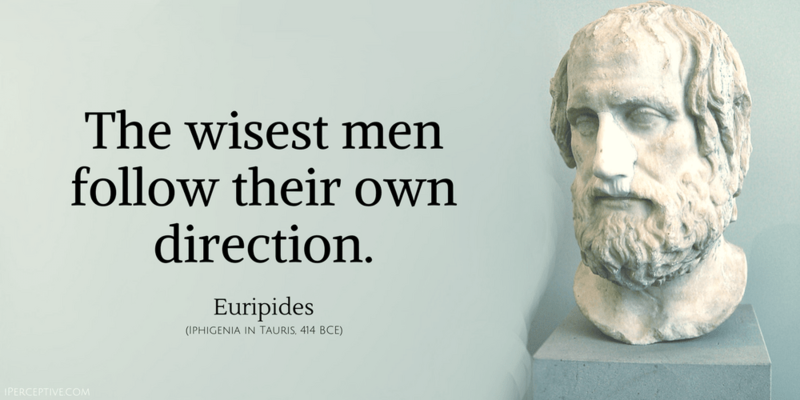 Euripides was a Greek tragedian. 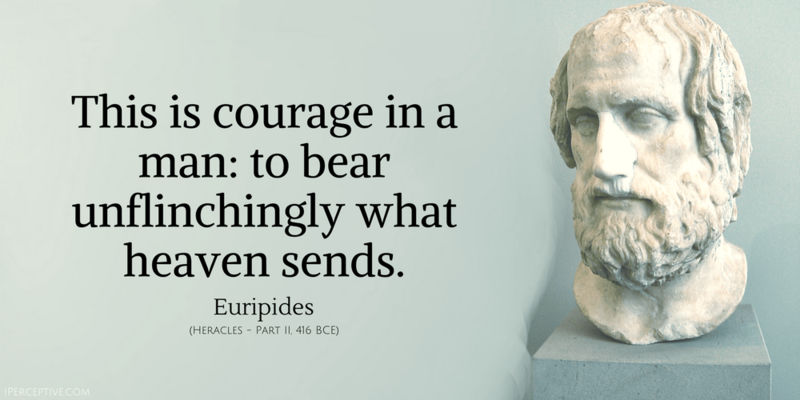 Alongside Aeschylus and Sophocles he is one of the three great Athenian tragedians. 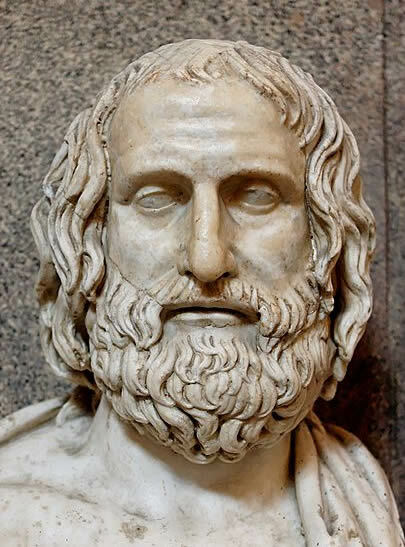 Euripides has had an influence on drama throughout history.